A big thank you to all the people that came out to help with the planting Apple and Crab trees at the Galloping-Fields behind Dunnes Davis Rd on Good Friday morning. It was wonderful to see people of all ages come together to help out and get mucky for our town! Clonmel Tidy Towns joined forces with the wonderful Suircan to plant trees along the River Suir. You may recognise the name Suircan as they are are community forum also passionate about helping Clonmel reach is potential. 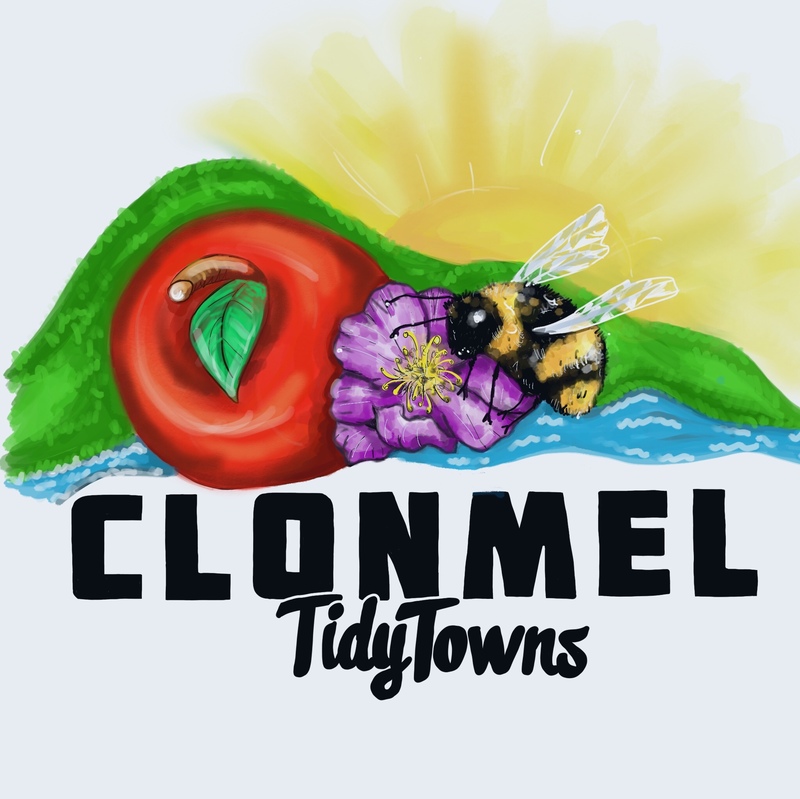 They have helped organising tree planting along the Suir and Clonmel Tidy Towns were delighted to sponsor some Trees and to help with the planting. We are delighted to see another fruit orchard to help our bees and pollinators . Let’s hope we have many more of these events.